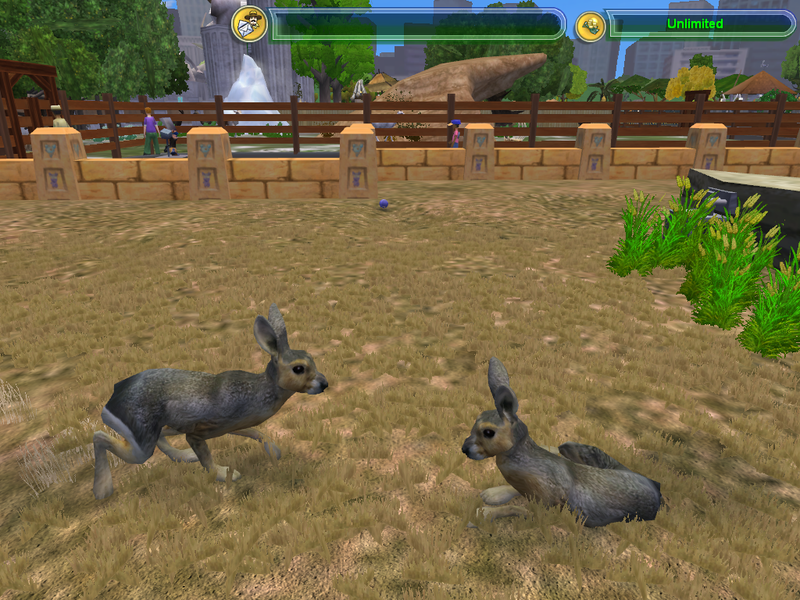 Description: This mini-pack includes two new animals for Countries of the World: Argentina. It contains the Patagonian Mara and the Pink Fairy Armadillo. It also includes a hack that adds the missing Guest folders to the pack so that zoo visitors can see the animals.